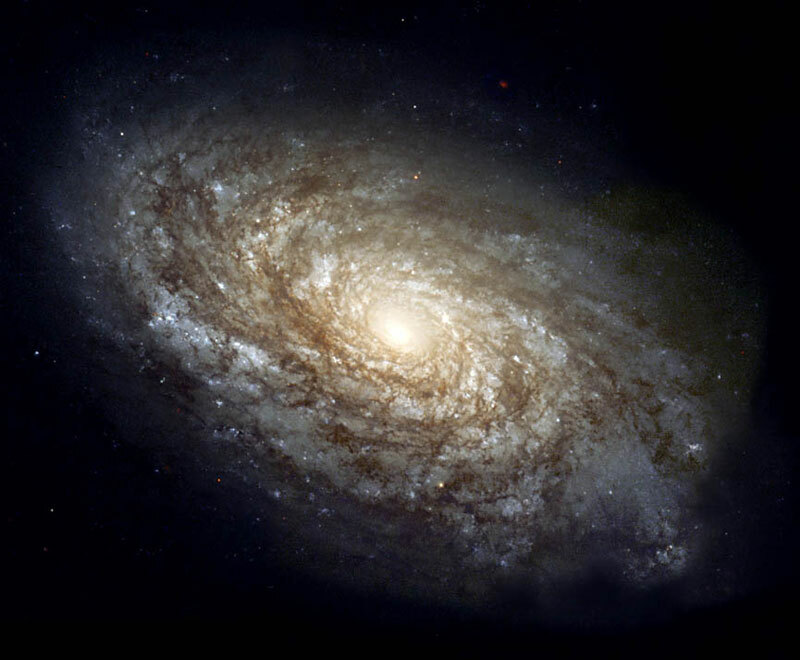 The universe was born spinning and continues to do so around a preferred axis – that is the bold conclusion of physicists in the US who have studied the rotation of more than 15,000 galaxies. While most cosmological theories have suggested that – on a large scale – the universe is the same in every direction, these recent findings suggest that the early universe was born spinning about a specific axis. If correct, this also means that the universe does not possess mirror symmetry, but rather has a preferred right or left “handedness”.